How Game On Optimizes You? Game On is world’s first nutrient-centric formulation of some of the world’s most time-tested ingredients for brain health and performance. 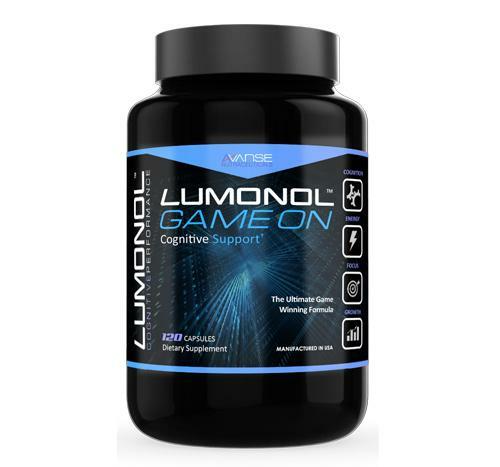 It is the first nootropic specifically developed to meet the unique needs of top-level gamers. 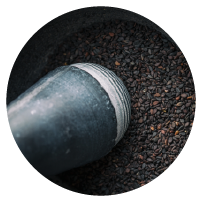 The capsule is a synergistic combination of caffeine, tea extracts, non-essential amino acids, adaptogenic herbs and other nutrients. It provides a boost unrivaled by standard energy drinks. This is a game changer. Slow reaction time? Not any more. Fatigue from long game sessions? Not any more. Game On also offers a combination of beneficial effects to the brain, including enhanced attention and focus, improved memory and reasoning skills, and improved endurance and performance during times of stress and fatigue. Hicks law states that the greater the number of possibilities available to a performer the longer it takes for them to react. This acts in a curved continuum, meaning that as the number of possibilities increase, the step up in reaction time decisions. We took 12 carefully chosen fruit, plant and herb extracts, brought them together to help you push through tough gaming sessions. Without the jitters and fatigue. 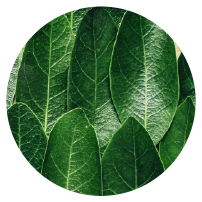 We only use ingredients backed by a significant body of ever-developing research. Our lab sorted through thousands of studies, and the most relevant of them are listed below. Our production facility is the most advanced in a GMP certified lab in United States and is regularly rated by health authorities as fully compliant with Good Manufacturing Practices (GMPs). 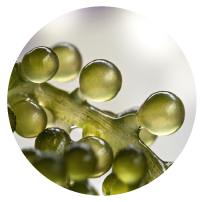 Every product is created according to extremely strict criteria for identity, purity and potency, making sure they meet what their label claims and are free of contaminants. Eleutherococcus also known as Siberian ginseng is believed to be the most potent adaptogenic herb and a strong antioxidant (substance that protects cells including the brain's from damage by free radicals). 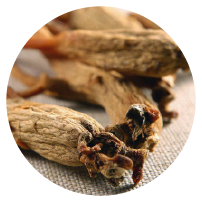 The effects of Siberian Ginseng were researched heavily by cyclists and Olympic marathoners, as well as astronauts, soldiers and sailor. 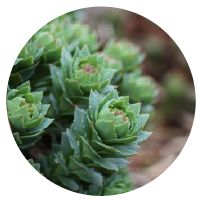 Rhodiola rosea (commonly known as Golden Root) is a remarkable adaptogenic herb from arctic areas of Asia and Europe long history of use, dating back to when Vikings used it to enhance their physical strength and endurance. Sherpas have been using it to help them climb Mt. Everest and was studied heavily by the Soviet Union in relation to military, space exploration and Olympic sports applications. 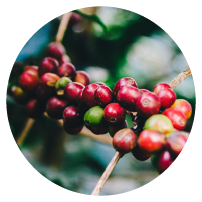 A natural stimulant, caffeine is found in more than 60 plants, such as coffee beans, tea, cocoa beans, yerba maté and guarana. The structure of the caffeine molecule is very similar to adenosine, a neurotransmitter that relaxes the brain and signals the body to sleep. L-Theanine is an amino acid found in green and black tea that effects the brain in truly unique ways. It also works syngergistically with caffeine to increase the positive effects of caffeine and reduce the negative ones. Vaccinium myrtillus is the botanical name for Bilberry (European blueberry). During World War 2, British fighter pilots reported improved night vision after eating them in the form of a blueberry jam. 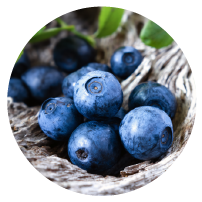 Bilberries are a true superfood, whose key compounds are anthocyanosides and anthocyanidins. Both are plant pigments with excellent antioxidant properties. Tyrosine is one of the most important amino acids (building blocks of proteins). Specifically, it is used in the production of key neurotransmitters for motivation, focus, productivity and executive functions. Acetyl-L-Carnitine is the purest, naturally occurring, biologically active form of Carnitine. Its name is derived from the Latin word for meat (carnis), which is where it was first isolated in 1905. Since L-Carnitine is closely related to B vitamins, it is also known as vitamin BT. 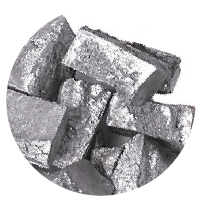 Zinc is an crucial micronutrient for body function and is found in nearly every cell of the human body. It is not easily absorbed into the body unless attached to another substance. 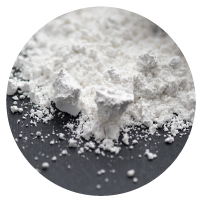 For this reason, zinc citrate is an excellent source of high purity organic zinc. 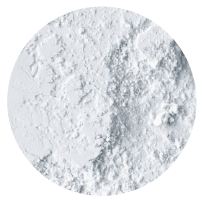 It has one of the highest concentrations and also allows for superior absorption and body compatibility. Vitamin B6, also known as pyridoxine, is a member of the B-complex group, first isolated in 1930s. It is essential for many bodily processes and is believed to have triggered the growth of the first living creatures on Earth. It is extremely important for the development of the brain during pregnancy and keeping it healthy over one's lifetime. Vitamin B12, also known as cyanocobalamin, has the largest and most complex chemical structure of all vitamins, uniquely containing cobalt, hence the name. Cyanocobalamin is a man-made form, the most common and the most air-stable form of the vitamin. B12 itself is not made by plants, nor animals. 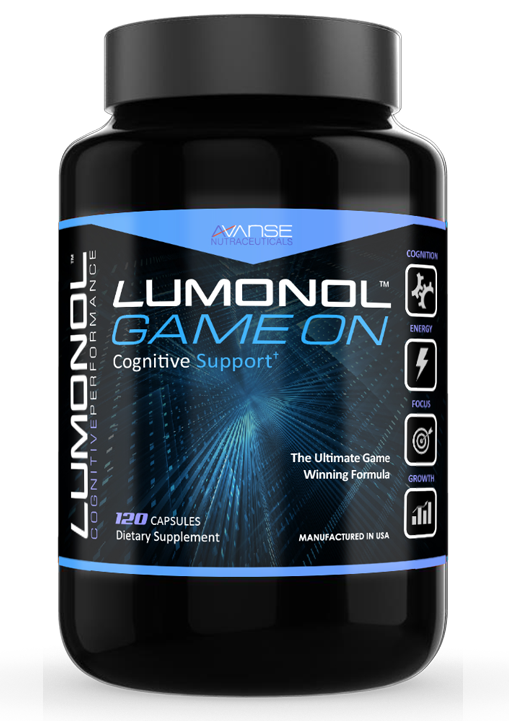 From an exhausting game day, a cut-through competition, to long term sleep deprivation, Lumonol Game On is the perfect daily supplement to support your overall brain performance. Lift you up, and unleash your untapped energy and drive to help you fight through the toughest of challenges. First brain-booster developed for complex needs of elite gamers. Healthy and powerful. Noopept, Nova, Luna, Game on and Brain oil for the past 12 months every day and my focus, organization, and productivity has gone up by a 1000% yes 1000! my sleep is fabulous, I get up every morning feeling well rested and the clean energy Nova gives me i never crash! I can understand how this formula stimulates only the neurones in my cerebral and therefore, my body does not feel any changes, such as, uneasiness or rapid heart beating ,suppression of appetite and so on. Followed up by, noopept Focus and Game on, my focus has gone up in such a way that , well, I can now play chess! And the Brain oil has been very affective in combatting my anxiety and mood swings. I have suffered in the past from deep levels of anxiety and therefore my moods were on a roller coaster which I was unable to control . 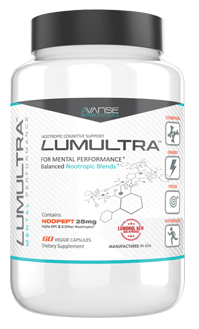 I am very thankful for the nootropics and fthe lumunol formula that has transformed my life and I went from, zero to hero! This is a true and amazing story I am about to share with you. I can't say enough about this product. 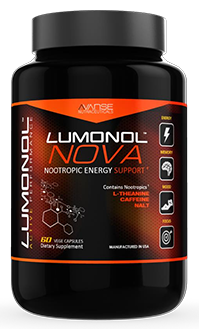 Lumonol has changed my life. Back in 2011, I finished working out, went to a meeting and 45 minutes into the meeting, I had a very bad dizzy spell that wouldn't stop and I ended up in the ER. Numerous tests and hours later I was diagnosed with severe Vertigo and sent home. I couldn't drive for 3 months, the light bothered me, couldn't lay flat or look up and so much more. Something is wrong with this diagnosis. So I went to specialist, rehab, neurologist, multiple MRIs, acupuncture. You name it, I tried it. Five years have now gone by. No change. It was like my brain was in a fog, I had no drive or ambition. I just didn't care anymore and that is totally not like me. So I had a Dr. appointment and mentioned to her that this was not just any normal vertigo. So she ordered another MRI to see if there were any changes. Well, I received a phone call from my Dr. after she read the results from the MRI and said that there was nothing new on the MRI, but they missed in a previous MRI that I had a Cerebellum Stroke. Well, that came as a big surprise. So back to the neurologist to see what I can do and was told there was nothing they can do but I would be on baby aspirin for the rest of my life and there was nothing they could do about my vertigo or fogginess, thanks. Then ironically, several months after my diagnosis, I received a message through facebook about a brain pill from one of my friends who happens to be a nurse. So I text her to find out more and she never replied. So I thought , well she recommended it, it must be good. So I ordered it and tried it. I received the product, Lumonol, and tried it. That very same day I noticed a big difference so I continued to take it. Every morning I would always feel dizzy and felt like I was in a fog. After taking Lumonol that went away and I felt better. I was able to focus on my day, my drive and ambition came back and wasn't so dizzy anymore. Oh my god, I actually felt like my old self again. I almost forgot what that was like. So when I saw my friend I couldn't wait to tell her and thank her for sending me the information. To my surprise, she said "I didn't send that, but I am so glad to see that it helps you feel better. I guess the universe had a hand in that. Thank you! So now I take Lumonol and Lumonol Brain Oil, I would not have my life back if it wasn't for this product. Thank you for changing my life. If your looking for motivation, focus and a enhanced memory then look on further!. 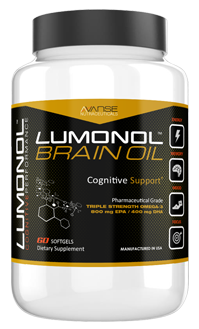 Lumonol is a great way to give your brain the boots it needs to function full power. Lumonol really works! I started using it during graduate school and I noticed I had better concentration and focus, which was a life saver! I was looking for something to boost my day to day motivation and mood. After a lot of reaserch I chose Luminol and could not be happier! It all started with my quest to stop drinking and I needed to motivation and focus to move past cravings and focus on work and my hobbies. Things to keep me happy. It worked, the boost I got was worth EVERY PENNY! Im in a better mood and much more focused! I have tried two others but Luminol is still my go to. Ill try others but Ill always come back to trusty number 1! Sober 3 months. Thanks folks!! 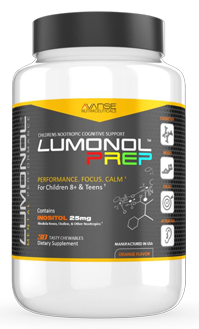 Lumonol has consistently worked, kept me focused and working longer than I intend it to, each and every time. This product out performs vitamins and any other supplement out there. 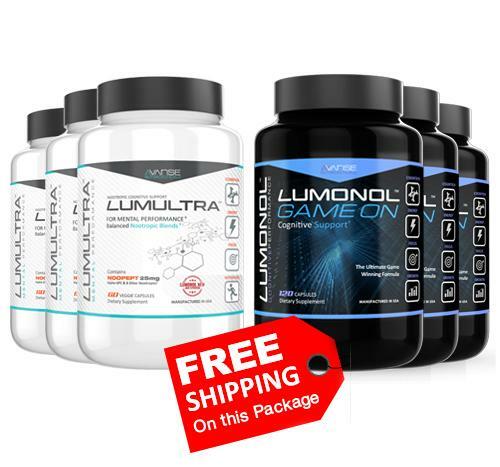 I recommend Lumonol to anyone considering trying this product. 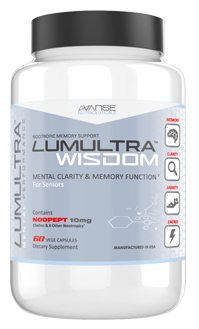 Lumonol have been shown to help with attention issues, bring clarity and relief to those who struggle with poor concentration. 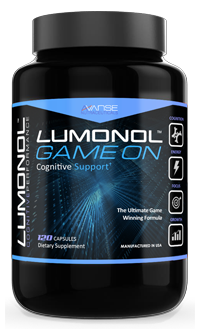 It is apparent that Lumonol is the best stacked nootropic on the market. 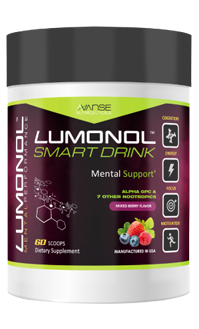 I chose Lumonol after extended research, comparison, and learning how nootropics work. ...A serving a day and what I can do with my day is limitless. Engineered to enhance your brain reaction time, to create a smarter, sharper, more competitive you. 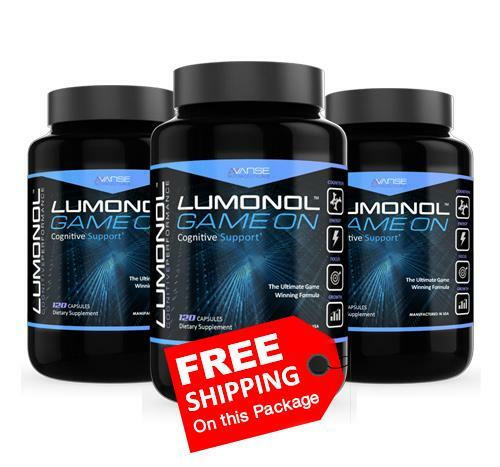 Supplement Lumonol with Game On to achieve optimal effect. We guarantee your satisfaction, privacy, and security, as it were our own. Any information entered into this site is encrypted utilizing 256 bit encryption Secure Sockets Layer (SSL) server technology for your protection. Avanse Laboratories offers a 90 day money back guarantee with your purchase. This is an easy, hassle-free process. Lumultra is made in a Good Manufacturer Practice certified Laboratory. I’m studying for my master’s degree and it’s no joke to deal with thick readings and exams every day. I’m an avid video gamer too so I need all the energy I can get every day. Thankfully, there’s a product like this which can support me in my endless list of tasks and activities. So far it has replaced three supplements with its solid functions and I’m tossing out two more soon anyway. I’m thrilled at how this can help unleash so much energy and cognitive potential trapped inside! -It’s a great fit for athletes and active individuals like myself. -There’s no energy crash in the afternoon. -It delivers on its promise of better reaction time and mental precision. -It’s priced fairly and offers discount bundles. 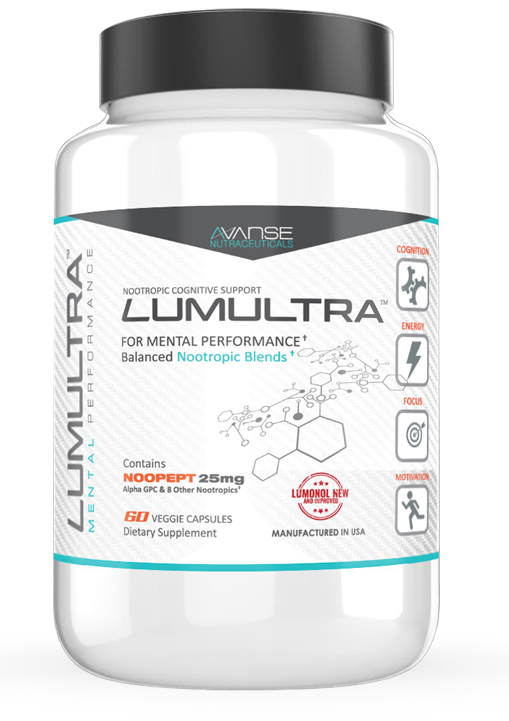 Possible downside is it might be the least promoted in the Lumonol line of supplements for the reason that improving athletic abilities may not be high up on most people’s priorities. 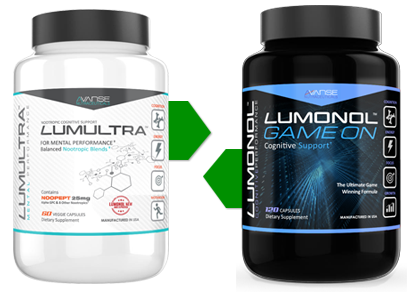 Focus, energy and performance are also promised in other similar supplements. But I really feel it’s so underrated. Game On works and addresses both physical and mental facets when it comes to everyday energy requirements. Works A+++ and helps me prepare for desert training. Will be buying another bottle soon! Been taking this for three months now and these are my benefits: much less procrastination, no more jitters and nerves, and more energy reserves for the gym and circuit training. I really think it does fire up both physical and cognitive performance without fatigue or caffeine crash. It’s not only athletes and performers, though, who can benefit from it, but also individuals who feel they can do more and need so much support in their mental prowess. 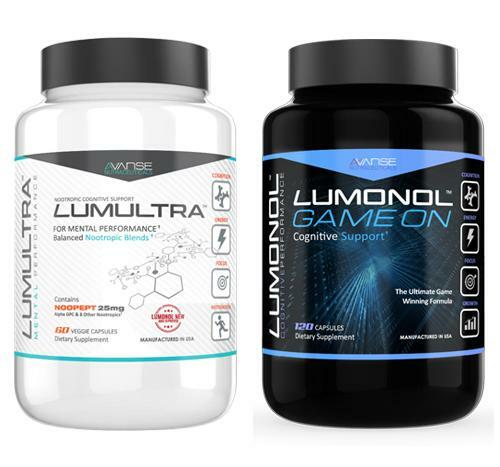 I easily get fatigued from long lifting and training sessions at the gym, but when I started taking Lumonol I gradually recovered faster and better, with better mood and mental outlook to boot. I read that it’s from the nootropic blend of caffeine, amino acids and nutrients, tea extracts, and adaptogenic herbs, so I really feel it takes your standard energy boosting drink to the next level. Overall this product works fast, effectively, and drives users to better physical and cognitive speed and wellness. I’m a first time marathoner and I can use all the help I can get in energy and stress control. This product works to help improve my reaction time, precision in movements, and sustaining or breaking my record time. It’s a great combination of adaptogenic herbs and amino acids for performance enhancement that’s safe and natural. Wish me luck on my next few marathons! Many of the people we meet are on a path to discovery, but just can't seem to find the drive to taking that first step. Where we are in 5 years time will be a direct result of the action we take today. If the only thing holding you back now is the belief that there is not a high performance individual inside of you then allow us to pull it out, kicking and screaming. The very best you can be is just around the corner… take that first step and believe. Join our list and be the first to know about new products and exclusive offers. Plus, enjoy 10% off your purchase today. 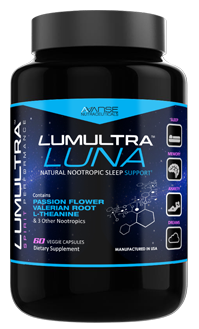 Lumultra is an Avanse Nutraceuticals product. © 2019 Lumultra.com. All Rights Reserved. For your convenience, Lumultra™ can be auto-shipped to you monthly, and your card rebilled until you let us know (you can cancel any time after the first 15 days with just 1 email). You may cancel at any time after 15 days from date of purchase. Lumultra™'s results are accumulative and work with time so we ask you take Lumultra™ for 15 days to make a fair decision. Hence, you will have full 15 days to make a decision before you will be billed again. We think you'll love it, but please give it time. Your brain is your sword. Drop your email below for the latest brain hacks and nutrition tips to stay cognitively optimized. Plus receive 10% Off coupon in your email now.